By 2025, three quarters of payments in Britain are expected to be made without notes or coins. And former Barclays chief executive, Antony Jenkins, has already predicted the end of banks as we know them within two decades. In August 2016, Waitrose became the UK’s first major supermarket brand to operate a cashless store, where only card and mobile payments are accepted. This is in the wake of on-the-go food retailer, Tossed, opening two cashless restaurants in London earlier that month, hoping that this would speed up transactions and allow staff to focus on the fast production of fresh food. The Waitrose in question is not open to the wider public but is instead situated in broadcaster Sky’s new flagship head office building, at its campus in Osterley. The second smallest store in the grocer’s estate at 1,400 sq ft, the facility serves 3,500 Sky employees. 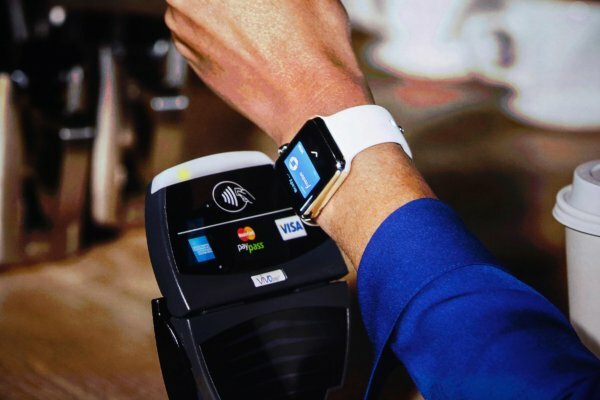 The five self-service checkouts in the store accept credit, debit and contactless card payments, as well as mCommerce tools that use near-field communication technology such as Apple Pay. Statistics show that card spending has risen exponentially year-on-year for a decade, with the UK leading the way. UK Cards Association figures show that almost £4 in every £5 of spending at British retailers is now made through debit and credit cards, while contactless payments continue to grow in popularity. In January 2016 alone, some £1.1 billion was spent in the UK using a contactless card. Debit and credit card sales accounted for 77 per cent of the total retail spend in May 2016, with 18 per cent of all card purchase being made on contactless cards, compared to 7 per cent in May 2015. The British Retail Consortium said: “Retailers welcome the convenience provided by contactless which provides a fast and easy method of payment for our customers, as we have seen through the huge growth of contactless payment terminals in retail outlets across the UK over the past 2 years, and the ever increasing volume of online sales”. 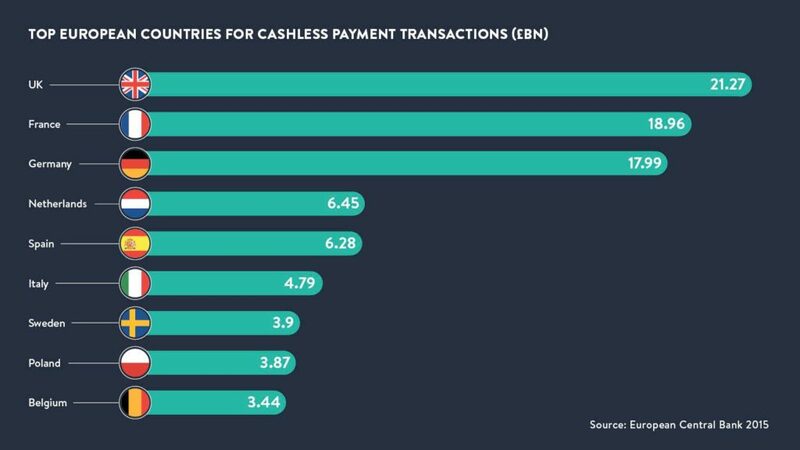 As the use of cash continues to decline, what will take its place? Jesse McWaters, project lead of disruptive innovation in financial services at the World Economic Forum, predicts three key systemic changes: the triumph of the “default card”, the card that consumers use in online and mobile payments; expecting this to be a debit card, he predicts the death of the credit card; and he expects digital currency systems to modernise the payments infrastructure.